CANTON, Mass. 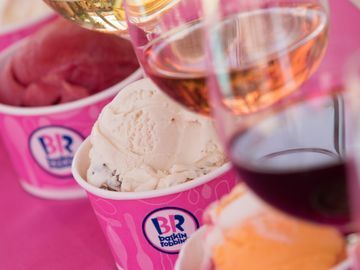 (January 6, 2013) – Baskin-Robbins, the world’s largest chain of ice cream specialty shops, is rolling out its red carpet in celebration of the awards show season and kicking off 2014 with its new Flavor of the Month, Movie Theater Popcorn. 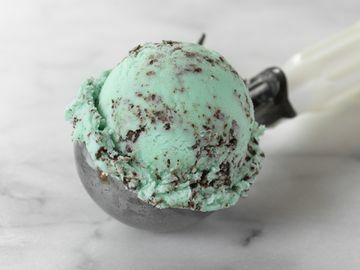 This show-stopping treat features popcorn-flavored ice cream and butter popcorn crisp pieces all wrapped together with a salty caramel ribbon and is the perfect treat to serve at any awards show viewing party. 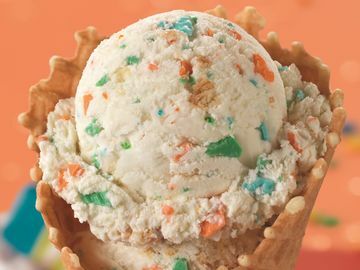 The brand is also celebrating the New Year by offering guests a free freshly-baked waffle cone upgrade with the purchase of a double scoop of ice cream at participating locations. For guests looking to celebrate the biggest game of the season, Baskin-Robbins’ new Football Cake is sure to be a touchdown at any game day party. This all ice cream cake scores winning points at every game-day party and can be customized with a guest’s favorite flavor and favorite team. Available in participating stores nationwide from January through early February, this cake serves 10-12 people. 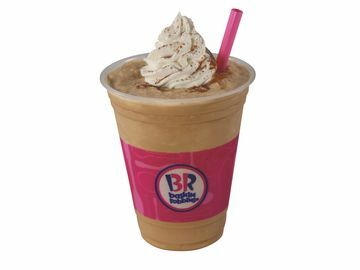 In addition, to help kick off the New Year Baskin-Robbins is offering guests a refreshing and fruity lineup of smoothies, including its classic Strawberry Banana, Tropical Banana and Mango Banana Smoothies. Each smoothie is made with real fruit beverage bases, bananas and non-fat vanilla-flavored frozen yogurt. 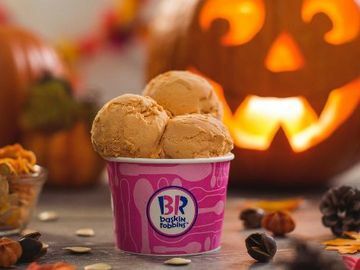 Also available are Baskin-Robbins’ Caramel Banana 31° Below and Caramel Banana Soft Serve Parfait. These tasty treats feature smooth and creamy vanilla soft serve with bananas and caramel praline topping.